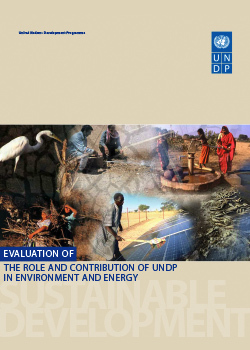 Environment and energy in various formulations has featured as one of the key thematic areas of UNDP’s work since the 1980s. 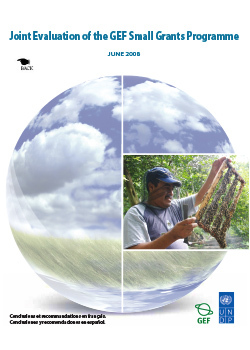 The purpose of the Joint Evaluation of the SGP was to assess the relevance, effectiveness, efficiency, sustainability, and cost effectiveness of the SGP in relation to the overall mandate of the GEF. 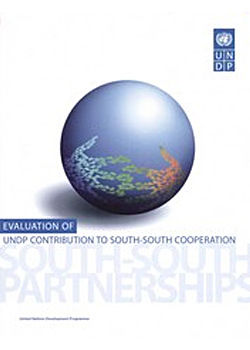 This independent evaluation of the role of UNDP inthe NCCs of the Arab regionwas commissioned by the Evaluation Office of UNDP. 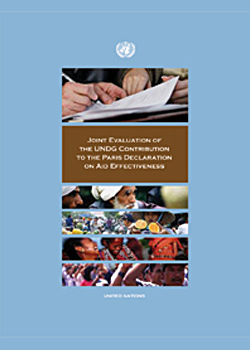 Recognizing the need to take stock and learn from UNDP and UNDG experience in new aid modalities, the evaluation was conducted under the umbrella of the first phase of a broader joint evaluation on the implementation of the Paris Declaration by partner countries and bilateral and multilateral partner agencies. 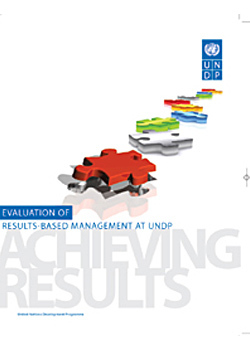 This report presents the assessment of an independent evaluation conducted by the Evaluation Office of UNDP of the adoption of results based management (RBM) as an approach.